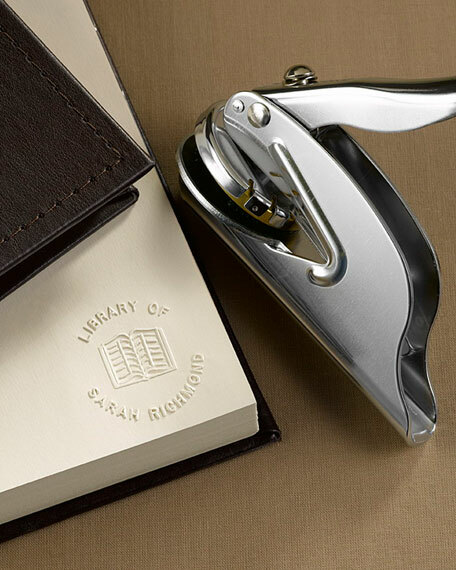 Make a crisp impression on all your precious books with an embosser. Personalize with your name (up to 18 characters/spaces) in the style shown. The perfect accessory for someone who is constantly loaning out books. Embosser plate size is 1.625"Dia. Gail Hydrangea Picture Frame, 5" x 7"